Samsung is holding one of its Unpacked media events on February 20, where it is widely expected to announce the new Galaxy S10 smartphone. The launch will take place at simultaneous events in San Francisco and London, and comes a year after the reveal of the Galaxy S9 and S9 Plus. 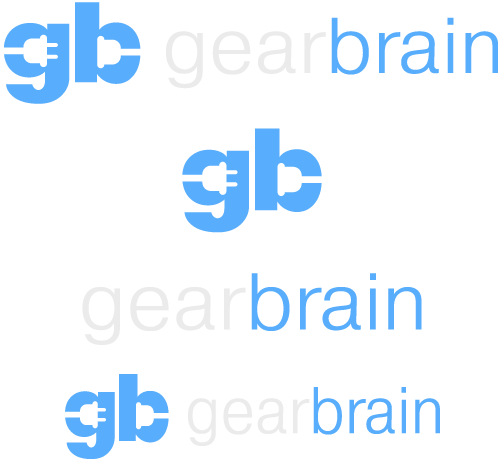 Invitations were sent out to the media in early January, and GearBrain will be in attendance. As always, the rumor mill is busy predicting what Samsung will have to offer. It looks like the S10 is a given - its name appears on the invitation - and a better look at the foldable phone Samsung teased back in November is also likely. So too is a new smartwatch, potentially called the Galaxy Sport, and more information on the Galaxy Home smart speaker. Here is everything we expect to see at Samsung's Unpacked event on February 20. This article will be updated as more information comes to light over the coming weeks. Samsung traditionally produces its flagship Galaxy S smartphone in two different sizes, with the larger gaining the 'Plus' suffix. 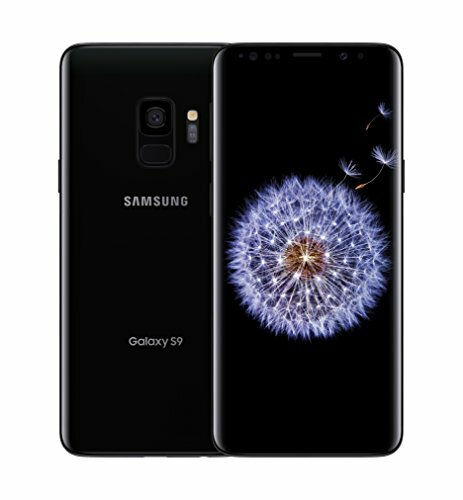 In 2018 this resulted in the Galaxy S9 with a 5.8-inch display and the Galaxy S9 Plus with a 6.2-inch screen. 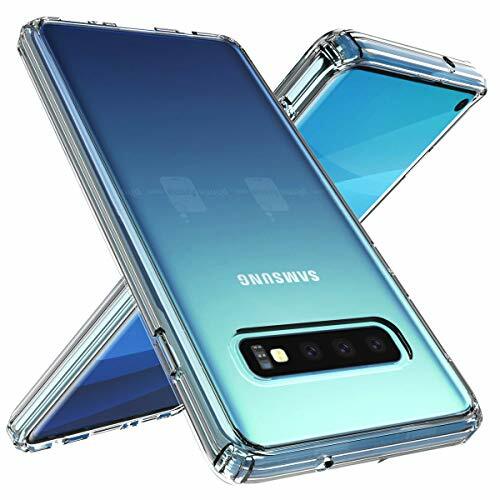 But for 2019 it looks like Samsung is preparing to release three versions of the Galaxy S10. According to a source speaking to Gizmodo in December, Samsung will announce the S10 and S10 Plus, along with a new model called the S10 Lite. This source deserves some credit, as they correctly predicted that the launch event would take place on February 20. What's also interesting here is how Google is also believed to be working on a 'Lite' version of its current phone, the Pixel 3. A video hit YouTube this week claiming to show off the Pixel 3 Lite, a compact smartphone with a slimmed-down spec sheet due on sale soon. It is claimed the S10 Lite will have a flat display measuring 5.8 inches (the same as the S9), while the S10 and S10 Plus will have screens which curve downwards at their edges, as Samsung has used for several years. The S10 will measure 6.1 inches, the source claims, and the S10 Plus will be 6.4 inches. According to expectations from a case manufacturer, which were tweeted by reliable technology leaker Evan Blass in December, above, all three phones will feature a hole-punch front camera. This is a new design trend for 2019 where, instead of a display notch like that made popular by the iPhone X, only a small hole will be cut out of the screen for the front camera. An image published by Blass suggests the S10 Lite and S10 will have a single front camera each, while the S10 Plus will have two. This may give the larger phone the same wide-angle selfie function as the Google Pixel 3, which also has two front cameras. Samsung will likely focus on the S10's very thin screen bezels. A line running horizontally across the invitation looks to be the edge of the phone, demonstrating how close the display (the lower half of the invitation) sits against the frame of the handset. Also tipped for the S10 (but perhaps not the cheaper S10 Lite) is an in-display fingerprint reader, as seen on handsets like the OnePlus 6T. We believe this will be a far better option than the rear-mounted and tricky-to-locate print reader of the S8 and S9. It is claimed the reader will use ultrasonic technology instead of visible light, as used by the OnePlus 6T; this should lead to a more accurate system, and one which does not need to crank the screen up to full brightness to see your finger. We expect these phones to include a new camera mode for shooting in low light, similar to Night Sight on the Google Pixel range and Night Mode on the Huawei Mate 20 Pro. Prices will, according to the same Gizmodo source, start at £699 in the UK for the S10 Lite, which equates to roughly $860 after sales tax. Anyone hoping for a more affordable flagship Samsung in 2019 will surely be disappointed, as the trend of handsets prices increasing looks set to continue for another year. Will the Samsung Galaxy S10 come with 5G? 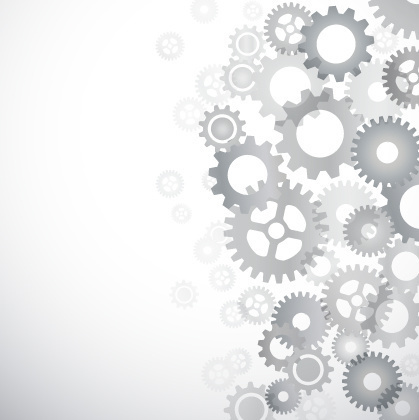 This year will see 5G networks become available to consumers for the first time. However, it is unlikely that the smartphones announced by Samsung at the February 20 event will be 5G-compatible. Instead, Samsung is expected to launch a 5G-equipped S10 later in the year, rumored to be called the S10 X. As well as 5G, the S10 X is tipped to get a bump in performance over the regular S10 and S10 Plus. 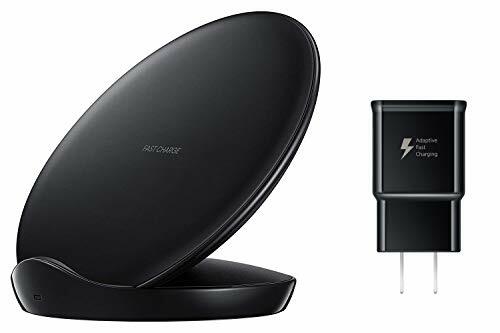 This will likely mean extra RAM (perhaps up to 10GB), more storage (1TB is likely), and a bigger battery to offset the extra power demands of a 5G connection. The rear camera could also see an upgrade, but given this particular handset could still be nine months away, little is known for now. 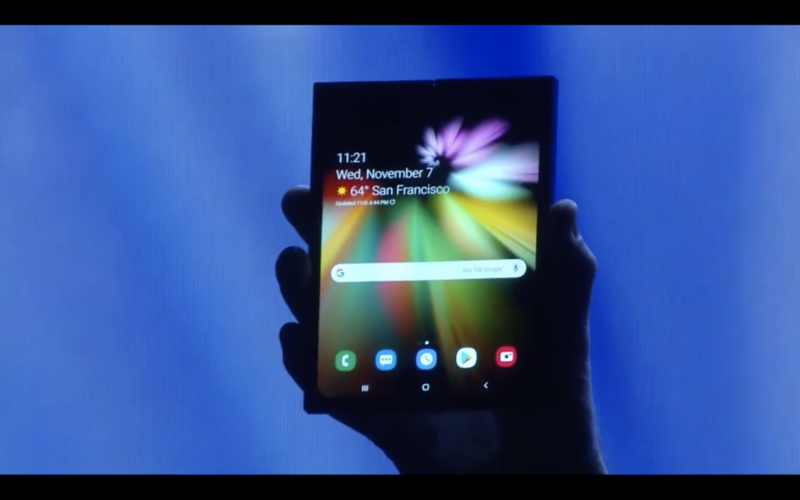 Samsung showed off its first phone with a folding display at its developer conference in November. The display technology is called Infinity Flex, but Samsung failed to say when the device will actually go on sale - and the prototype it showed was somewhat disguised. We know the device has a regular display on the front, but opens up to reveal a larger display, which fold in half when not in use. Three months on, and we hope Samsung will use its next Unpacked event to give us a proper look at the folding smartphone, along with a price, features, and release date. Folding smartphones are set to hit the mainstream in 2019, with Huawei, LG, Motorola and others all set to release examples over the next 12 months. Samsung has said the phone will not be a gimmick, and the understanding is that it will be sold internationally and not just in its native South Korea, but we suspect the company will be cautious at first. Smartphone sales are falling across the board, and while an all-new form factor may help to drum up consumer demand, the Galaxy X will undoubtedly have a high price when it finally arrives. Finally, speculation of a new Samsung smartwatch is starting to gain momentum. The Galaxy Watch launched just a few months ago, in August, but according to the often-accurate SamMobile, Samsung is working on a new wearable. Instead of being an early replacement for the Galaxy Watch, it is understood that Samsung's next timepiece will be a successor to the Gear Sport from 2017. 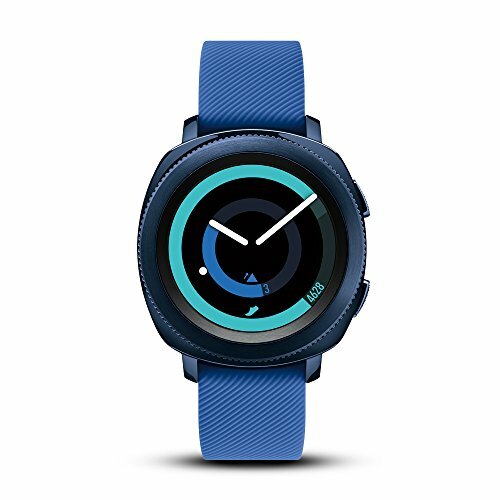 As well as the usual smartwatch features - a touchscreen, notification and exercise tracking - the Galaxy Sport is said to feature a blood pressure monitor. This would require certification from the FDA (and the equivalent agencies in every other country it is sold in), just as the Apple Watch Series 4 did for its ECG technology. Images shared online by reliable tech leaker OnLeaks show a next-generation Samsung smartwatch, but one which is missing the company's signature rotating bezel. This could point towards a new operating system for Samsung's next wearable, or at least a shift away from the company's own Tizen system. Perhaps this signals it is time for Samsung to adopt Google's Wear OS system, along with most other smartwatch makers. Will the Galaxy Home finally arrive? 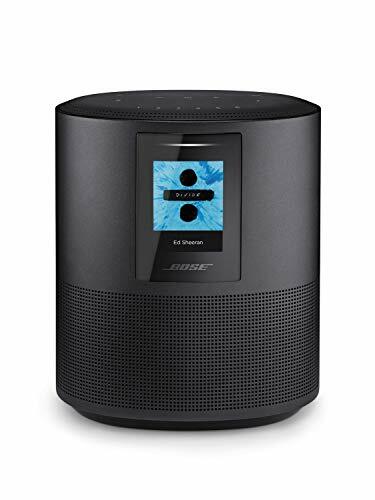 Samsung announced the Galaxy Home smart speaker back in August 2018, but nothing has been seen of it since. We still don't know much about the speaker's features and its use of the Bixby voice assistant. We also don't know how much it will cost or when it will go on sale. 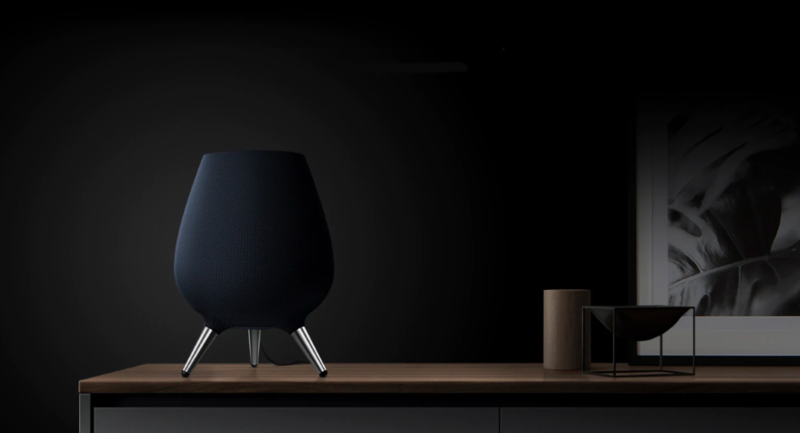 As Amazon and Google run away with the smart speaker market, we hope Samsung finally puts the Galaxy Home on sale after its February 20 Unpacked event. There's still a month to go, and we expect to see much more about Samsung's upcoming smartphones, wearables and speakers before then. As such, this article will be updated when more information on the Unpacked event comes to light.